NEW YORK – The future of NBA basketball could look like European soccer. 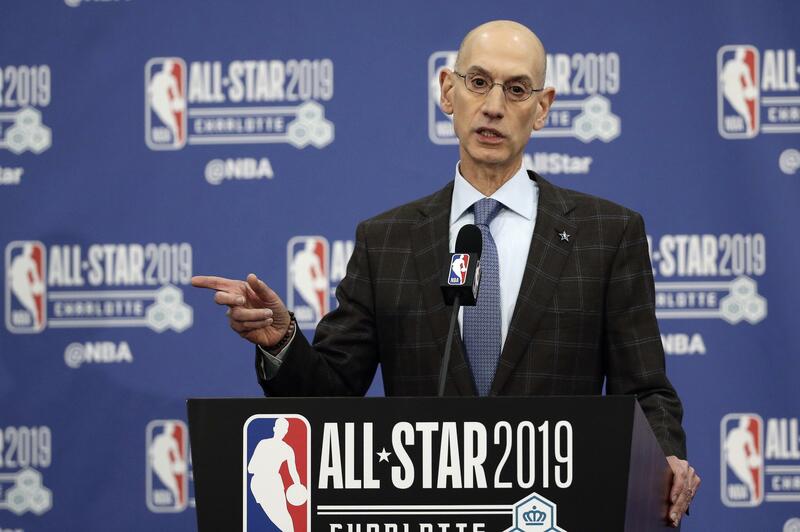 “The format we have in place now – I’m a traditionalist on one hand, but on the other hand it’s 50 years old or so, presenting an 82-game season, and there’s nothing magical about it,” Silver said. But players are still sitting out games throughout the season – either by their choice or because their teams are requiring it – often for reasons being listed as load management. Published: April 12, 2019, 3:56 p.m. Updated: April 12, 2019, 5:25 p.m.